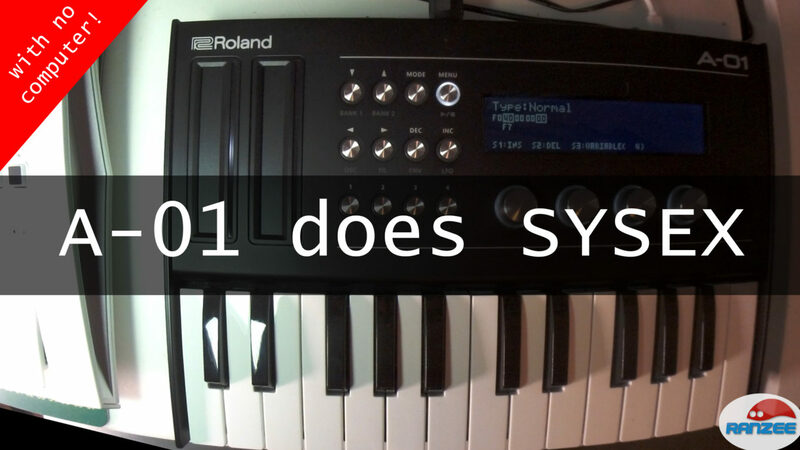 The Roland Boutique A-01 is a great little controller – did you know it does SYSEX? Yep! and you can enter the data directly via the interface!